ORIGINAL STORIES SET IN JOHN RINGO'S BEST-SELLING BLACK TIDE RISING SERIES. 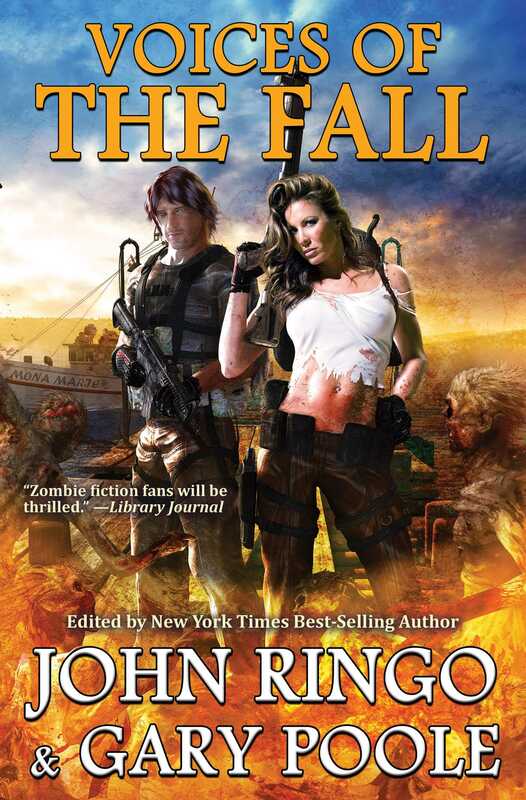 The zombie apocalypse is here in these all-new stories from John Ringo, Sarah A. Hoyt, Michael Z. Williamson, Jody Lynn Nye, Travis S. Taylor, and many more. Sequel to the best-selling anthology Black Tide Rising. Nuclear attack submarines facing sudden and unimaginable crises. Paid hunters on a remote island suddenly cut off from any hope of support. Elite assassins. Never-made-it retirees. Bong-toting former soldiers. There were seven and a half billion stories of pain and suffering, courage, hope and struggle crying out from history: Remember us.